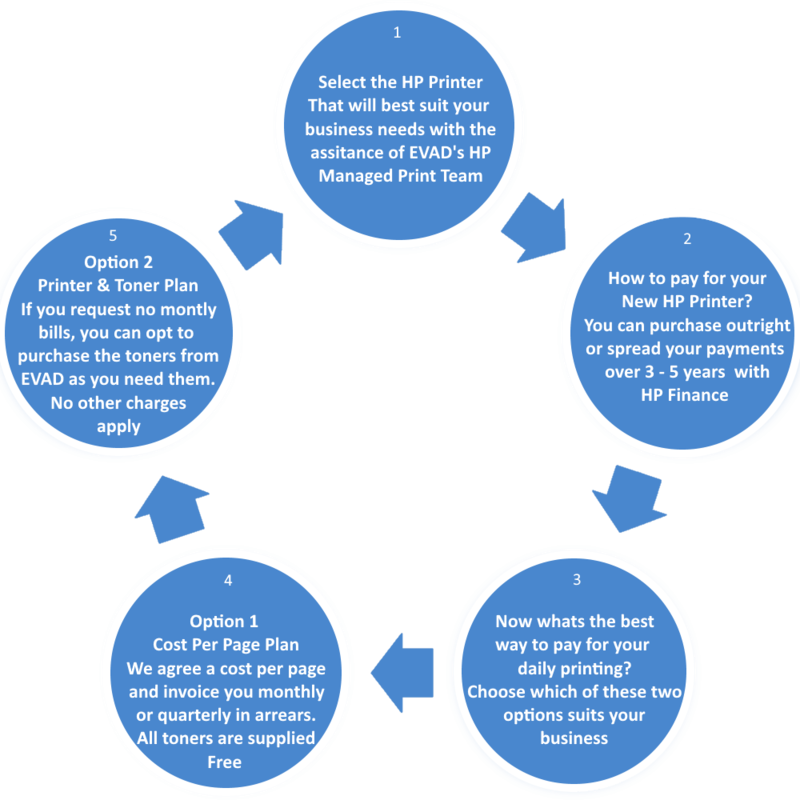 EVAD are one of only a few Premier HP Channel Managed Print Services Partners in Ireland. We believe that the key to not only our success but our customers success is ensuring that our HP Managed Print Partners receive the best pricing, support and after care service across the full HP Managed Print products portfolio. Quality colour printing for a great value is a smart choice for any business. Produce premium, professional-quality colour documents at a competitive low cost with an HP Colour LaserJet MFP built to make your work—and your business—look its best. Only HP Enterprise printers repair themselves from attacks in real time, with built-in security to help keep your network safe. Automatically monitor threats, detect intrusions, and validate operating software with security offered only by HP. Inconvenient interruptions and complex maintenance can slow down printing, and ultimately, the pace of business. Avoid pauses in productivity with an HP LaserJet MFP designed to maximize uptime, so you can count on reliable results day in and day out. As a HP CMPS partner we can offer our existing and new clients the most competitive pricing on HP hardware and supplies. We can offer these services to existing HP users as well as those who are looking to purchase new HP equipment. 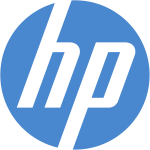 We only provide genuine HP products at CMPS partner discounted rates and for a free quotation or Print Audit please contact us today.